The Institute of Physics is offering nine travel grants of up to £100. To obtain a form please contact LGBTPhysAstro@iop.org. Details of the IOP carers’ fund can be found on this page. The Royal Astronomical Society is offering three travel grants of up to £100 and application details are in the form on this page. 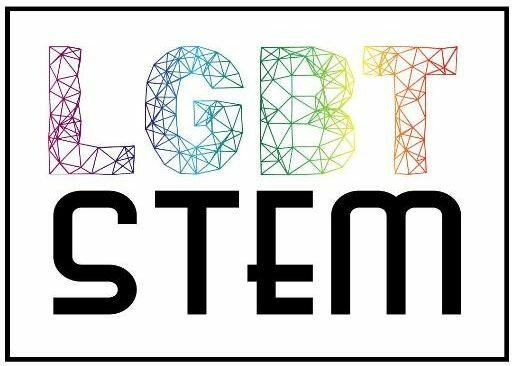 The Royal Society of Chemistry is offering enabling grants of up to £100 to chemical scientists who are attending the LGBT+ STEMinar, to pay for travel and/or caring costs. For more information contact diversity@rsc.org.